This very clean boat with massive deck space was launched in April 98. The vessel is now under the command of Mr Peyton Cunningham and is based in Carlingford Lough at the foot of the picturesque Mourne Mountains. Pisces II fully licensed and equipped with modern navigational electronics, available for sea angling and cruising. 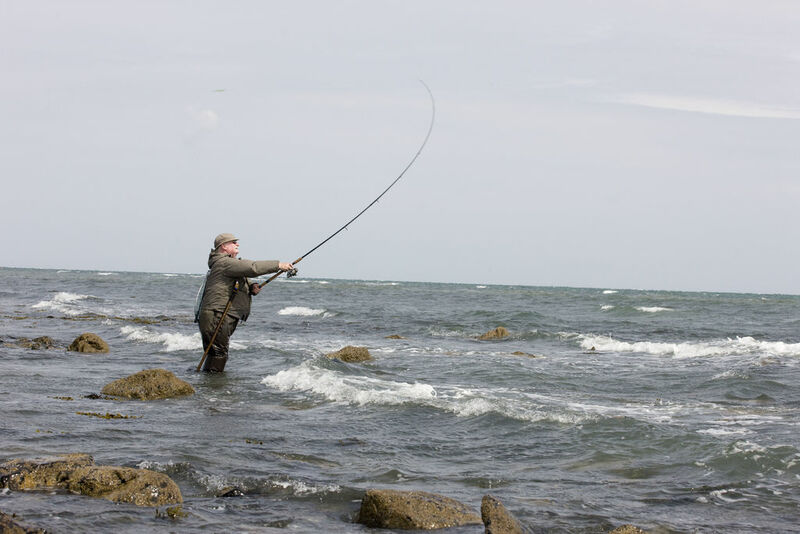 General sea angling and Tope fishing, all rods, tackle etc supplied, parties and individuals catered for. Peyton’s local knowledge as a commercial fisherman and a keen angler has gained him the experience of finding the hotspots for species such as Pollack, cod, and conger. Spurdog, Skate, Turbot, Plaice, Wrasse and Bull. Huss can also be caught. A good run of Tope can be expected from June to September and Carlingford Lough currently holds the Irish record. Parties and individuals are catered for and rods can be supplied if required. 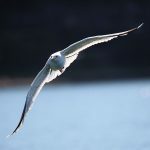 Sight Seeing trips and Seal spotting around the lough. 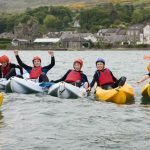 Trips across Carlingford Lough has proven to be a huge success with business people and families. The boat is also available for all types of survey work. Please ring for details of availability.